The bathroom is, undoubtedly, one of the most visited rooms in most any home or commercial building. Ideally, the bathroom should carry with it the same essence as any other common room: clean, comfortable, and inviting. An ugly bathroom is an uninviting bathroom. From ugly and ragged or obviously outdated flooring to counters that look like they have seen many better days in the long past, bathrooms like this are screaming loudly for an overdue update. One of the best places to begin your bathroom update is with your sink and counters. Granite worktops are perfect for this purpose. 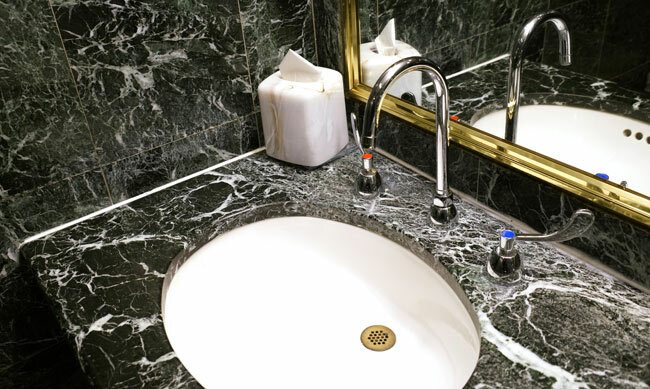 Whether you have one sink or multiple sinks in your bathroom, accenting the sink area with granite is a great way to add elegance, beauty, charm, sophistication, and a warm inviting environment to any bathroom. If you only want to change the counter space, there are many colours available from which to choose, so you do not necessarily have to change your entire existing décor. 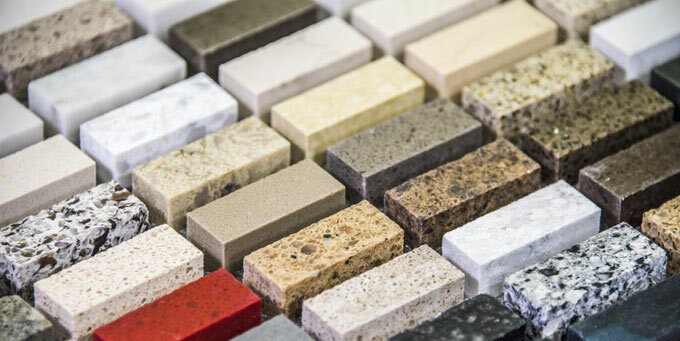 Of course, if you are starting over from scratch, or decorating a newly constructed home or building, you can choose any colour and pattern you desire for your granite worktops. Then, you can integrate your décor based on the colours you have chosen. 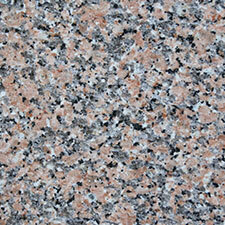 Architects and homeowners agree that granite worktops work quite well for bathroom. Both visually appealing and exceptionally easy to clean, you gain much additional storage and an extremely durable workspace for all your bathroom counter uses. 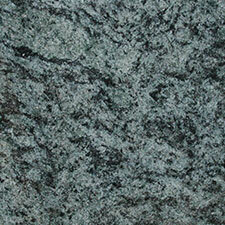 Another granite worktops idea that is ideal for larger bathrooms is a built-in vanity. Imagine it. A spacious worktop with drawers, perhaps with a cabinet at the bottom, and a nice, large mirror up on top. Again, you gain needed additional storage and more workspace, and a lovely focal point your guests are sure to comment on. 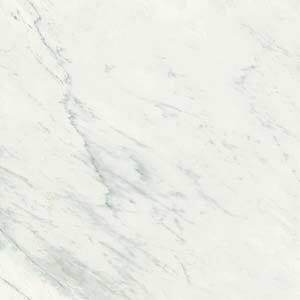 If you have first considered marble instead of granite worktops for your projects, but have had some second thoughts because of the cost, or for other reasons, you really should consider granite worktops as a viable alternative. 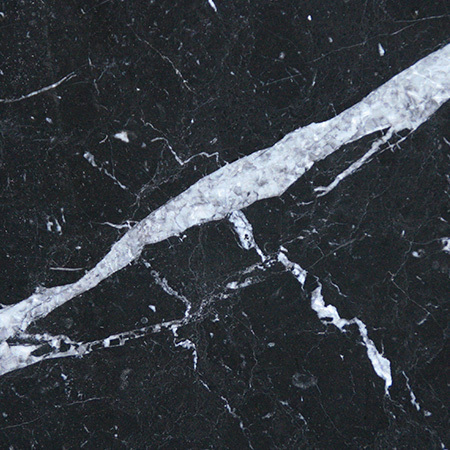 Granite is just as beautiful as marble, and it has many of the same advantages. However, it is generally cheaper. 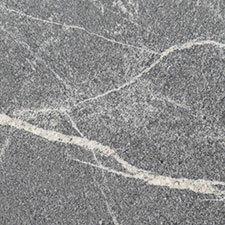 Granite is both denser and heavier than marble, but it is an ideal building material because it is a harder and much stronger stone than marble. 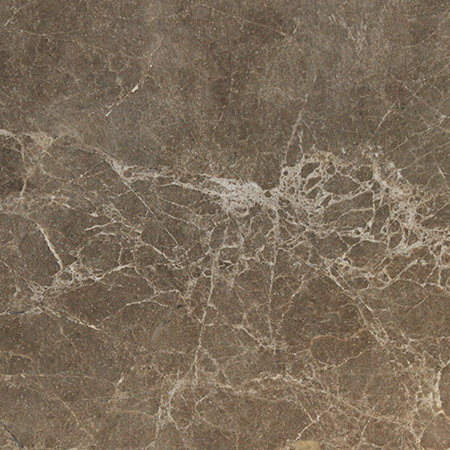 It also resists scratches and acids far more easily than marble stone. Some of the most beautiful bathrooms ever created contain granite worktops. 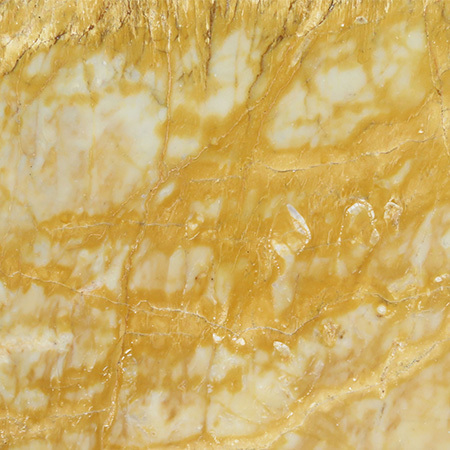 At first glance, most people automatically think granite is marble, unless they take a closer look. 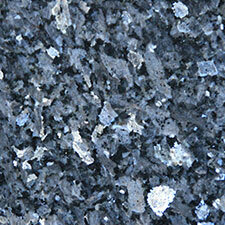 Even then, bathroom patrons must admit that granite is just as lovely as any marble counter top could ever be. 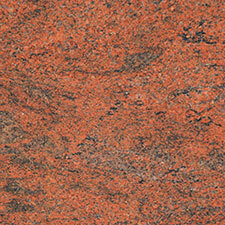 Let your new bathroom shine by installing granite worktops today. You can install them yourself or hire a team of professionals to take care of the installation for you. 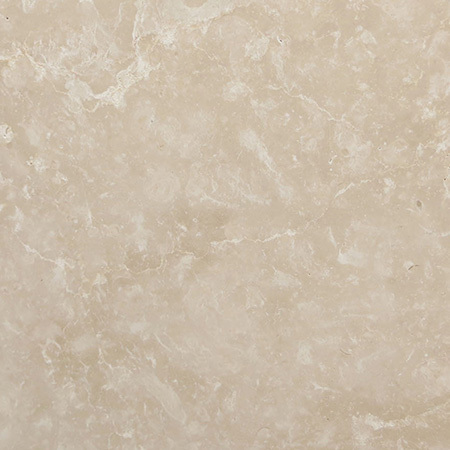 With cheaper pricing and a bevy of colours, patterns, finishes, cuts, and other options available online and in the showroom, granite is the material that dream bathrooms are made of.